14th November 2010 – With boredom nagging at our heels, we decided to head off for a day trip somewhere nearby. 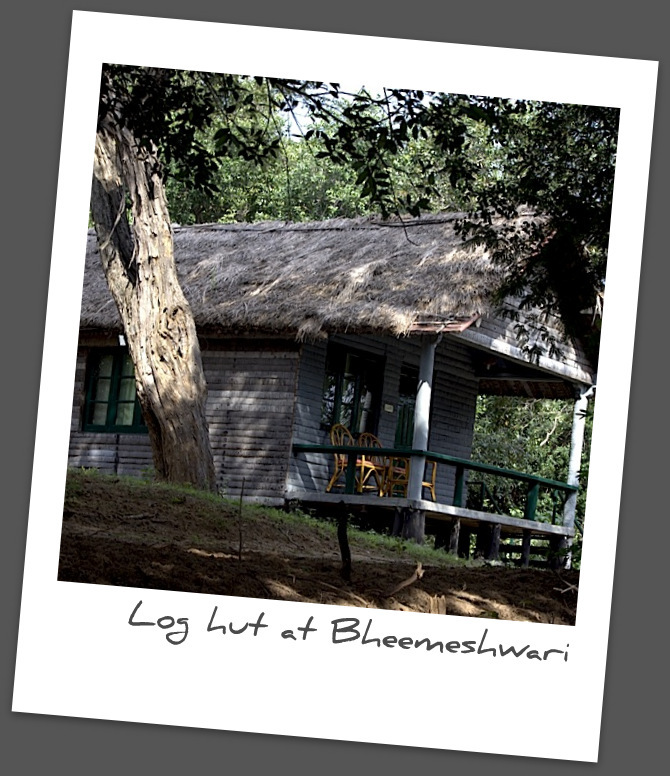 I searched on the net, asked friends and also consulted the Outlook traveller guide and finally zeroed in on Bheemeshwari Fishing Camp – a mere 100 kms away from Bangalore. The JLR website (http://www.junglelodges.com/) listed a day trip at a cost of 1150/- per head which included a jungle trek, coracle ride on the river, lunch and tea. The package duration was 10.00 a.m. to 5.00 p.m. 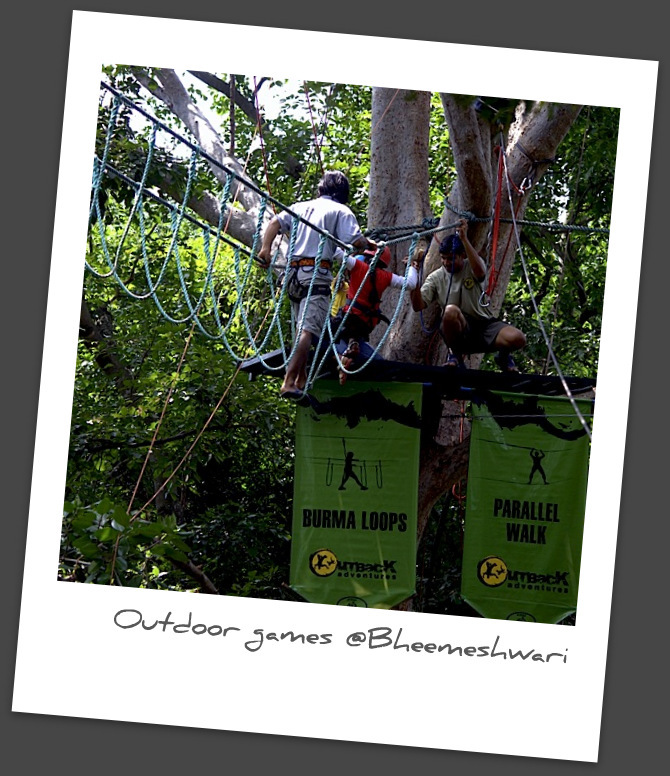 There was also a adventure package with rappelling, Burma loops, etc but we were not keen on these activities as our plan was to laze around. The web also informed us that JLR has a monopoly of this area, which made us think that we had to take a package to visit the riverside. We headed out on Kanakpura road (NH-209) at around 8.00 in the morning and made good time as the road was quite nice to drive on (barring a few areas where construction activity was on). We crossed quite a few water bodies with loads of lotus and lilies in bloom. The day was quite warm with a sunny blue sky and we kept hoping to find some rain ahead. We crossed quite a few small towns/villages on the route and kept seeing the JLR signages to know we were on the right track. 90 minutes later we realized we had overshot our destination and turned around to find a JLR signage. The small village which is the turnoff for the camp had no signage to indicate so, which is why we overshot it. The turnoff led us to a narrow village road with loads of buffalo and goat herds on it; it made driving really slow. Soon the road on both sides was busy with tall trees and shrubs, indicating a forested area. We were stopped at a point and made to pay 50/- as some sort of toll – the slip was in Kannada, so we couldn’t make out what it was for – found it very strange. Soon the banks of the river were in sight and so were picnic revelers. We realized that people had simply parked on the riverside and were enjoying a picnic there. Something we could have done by ourselves too; made us wonder our decision to take a day package with the JLR camp. Soon we were entering the camp where we walked in the office area and registered our arrival. We were asked to go with a guide into the forest for a trek. After a glass of refreshing lemonade, we headed off with the guide who walked 20 paces ahead of us and spoke not a word to us. We trailed behind him for some 20 minutes or so, before we realized that this was no way to do a trek. We were climbing a steep incline, when we asked him to tell us where he is taking us. He motioned the top of the hill – apparently he didn’t speak hindi/English. The heat of the day, the silent guide and the steep incline – we decided to forego the trek as we were simply not impressed by it all. I wish the guide had been talkative and informative about the area and where he was taking us. This was the first disappointment of the day. We headed back to the camp where we were asked to wait around till lunch. It was disappointing to note the lack luster approach of the management to guests. No one was interested in talking to the guests or showing people around the camp area. It would have been better if someone had taken the initiative to introduce the camp and its activities to us. It would be a good marketing exercise too. We walked around the camp to check it out and were not impressed by the tented accommodation – these looked quite shabby from the outside. There was a station each for Burma loops and bridge walking. In one area we saw people on a zip line. There were some youngsters enjoying a game of volleyball in another corner of the camp. A huge rope net was stretched between some trees for kids to play around in it. Another corner had rafting equipment stocked up where a group was getting ready to head out on the river. Tired out, we plonked ourselves in a hammock but the day was such a scorcher that had us wishing for our AC car. I spotted some bee eaters and some other water birds and got busy shooting them. Soon it was time for lunch, we were ferried across a stretch of water in a coracle to another part of the camp where the main dining hall was. We wished that we had known earlier about this; it was a much better area of the camp as it was quite close to the river and the view was awesome. The lunch was in a dining hall made out of a thatched roof station with netting on the sides to let in air but keep out the monkeys; one managed to sneak in and steal bananas from the food station. The lunch was “horrible” – guess its to do with our north indian palate. We made do with some curd and papad as the rest of the items were either unrecognizable or were insipid; even the likes of sambhar. After lunch, we snoozed on the hammock for a while and waited for our turn for the coracle ride. The coracle looks like an upturned basket; we got onto one wherein we were made to sit on the bottom while the boatman sat on a small metal stool. We were packed in 4-5 people in each and soon we were a group of 3 coracles heading on the river. This ride was the highlight of the day; the day had turned cloudy and even sprinkled some rain. The river was bulging to the seams and was running quite fast. I wanted to close my eyes and snooze in the gentle rocking motions of the coracle. The boatman looped a rope around his stool; it made us re-think this adventure. 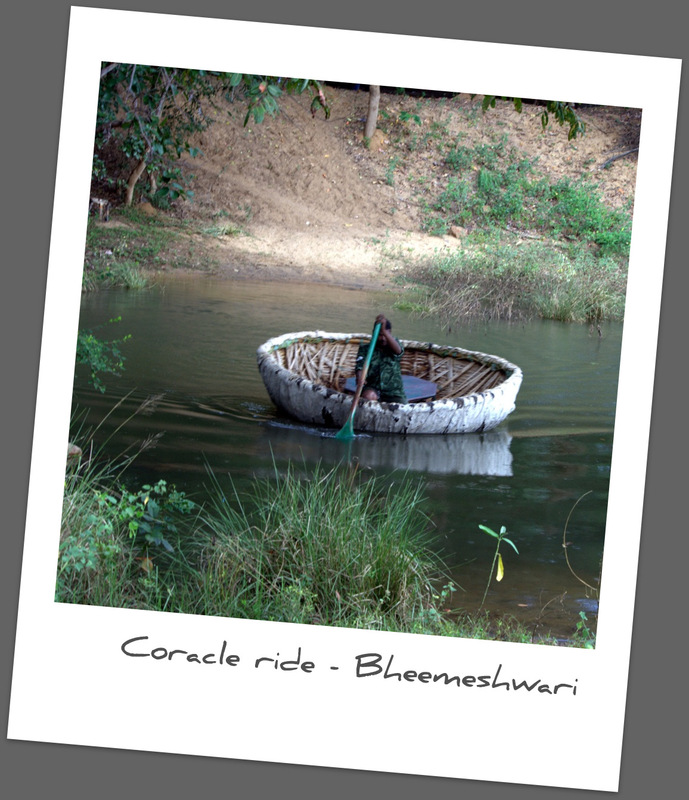 And adventure it was – the coracle was suddenly buffeted from all sides and water started splashing all around us and onto us. We were in the midst of a small rapid; the swells made the coracle rock pretty hard. Needless to say, we looked forward to the next rapid and the next. After 30 minutes on the river, the ride came to an end. The coracles were docked on the river bank where a tractor trailer was waiting. The coracle, stools, oars and life jackets were all dumped into it; we were all put in a jeep and ferried back to the camp. 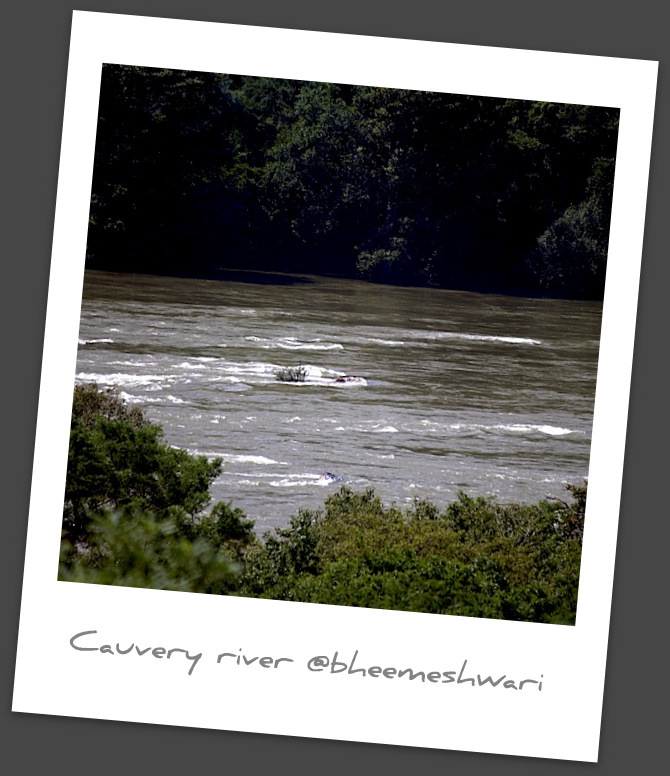 The JLR site mentions that the highlight of this camp is the fishing activity – Mahaseer is very widely sought out on this river. We could see lots of pictures of people holding up huge fish; and were looking forward to seeing this part of the camp. But there was no fishing activity in the camp; we asked the manager and were told that since one month , fishing has been banned in this area. Another disappointment; now why could this not be mentioned on the website itself. The manager told us that tourism has dropped to this camp because of it. If we had known, we wouldn’t have come either. All this made us realize our folly of booking a day trip – it was so lack luster and seemed such a waste of money. If not for the coracle ride, the day would have been a disaster. Next time we plan to stop by before the camp and picnic on our own by the river side. And we suggest the same to anyone else looking to come to this area. The JLR camp is best avoided; I am not sure if the log huts are any better for staying a night here. But this is simply not a destination where one would like to stay a night and spend that kind of money. Note: I would advise you to picnic on your own by the river at any spot which seems unoccupied. The JLR fishing camp is a tad bit boring. Do keep an eye for the turnoff for the camp as one can easily miss it and find oneself heading towards Galibore fishing camp. Thanks for the info…i was planning to book a day trip with JLR. 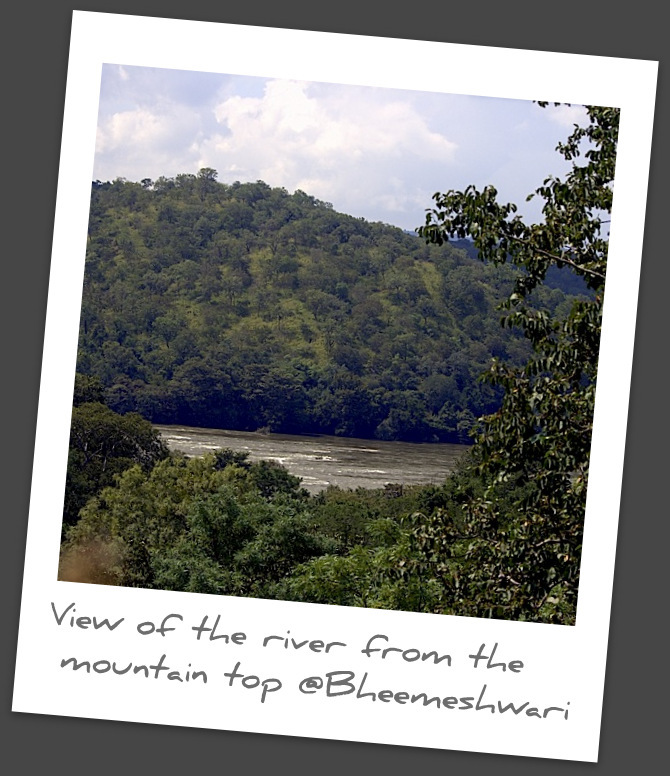 Hey Niranjan – please dont book a day trip at bheemeshwari. Its a big waste of money!! I am glad my post helped someone out!! Go out there and enjoy a picnic by any spot on the river – loads of good spots there and its a nice drive too!! Nice Blogs.. as well as The Theme. thanks Sandeep – please keep visiting to see more. we did a weekend trip yesterday.. While the journey itself was pleasant, the ladies had to do without restrooms and everyone without hygenic food. Its better to pack something if you are a vegetarian. heyy hii….great chunk of info…thanks. as we were planning to book with some such camps!i was hoping that you could suggest whether we could go out for treking and river rafting by our own (w/o booking)?? 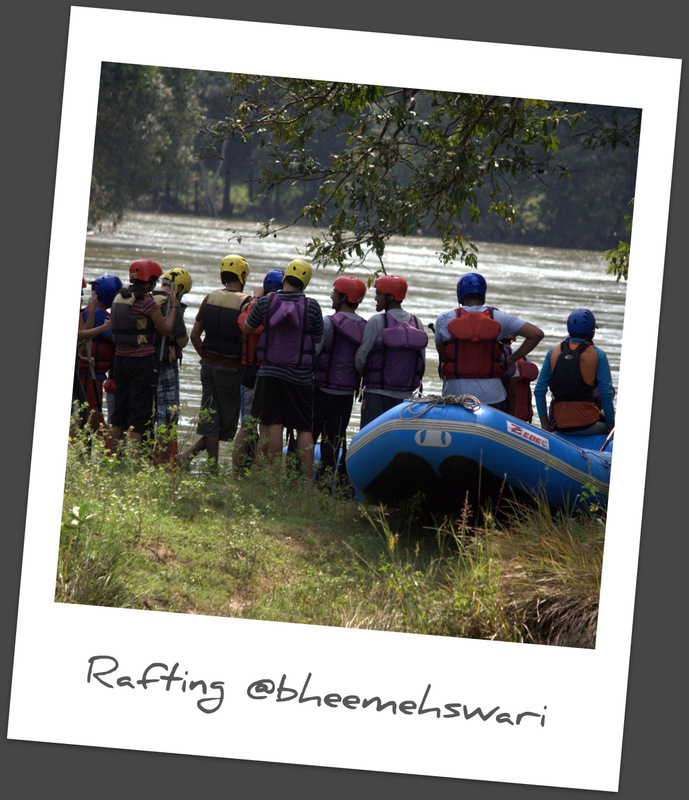 we are a group of 8 ppl planning a trip to bheemeshwari. we just want to loaf around and difinetely go for a trekking and river rafting. Hi Ramya. Thanks for your words of appreciation. I would suggest you to book at one if the camps if trekking and rafting is your main purpose to go there. Hey nice blog. 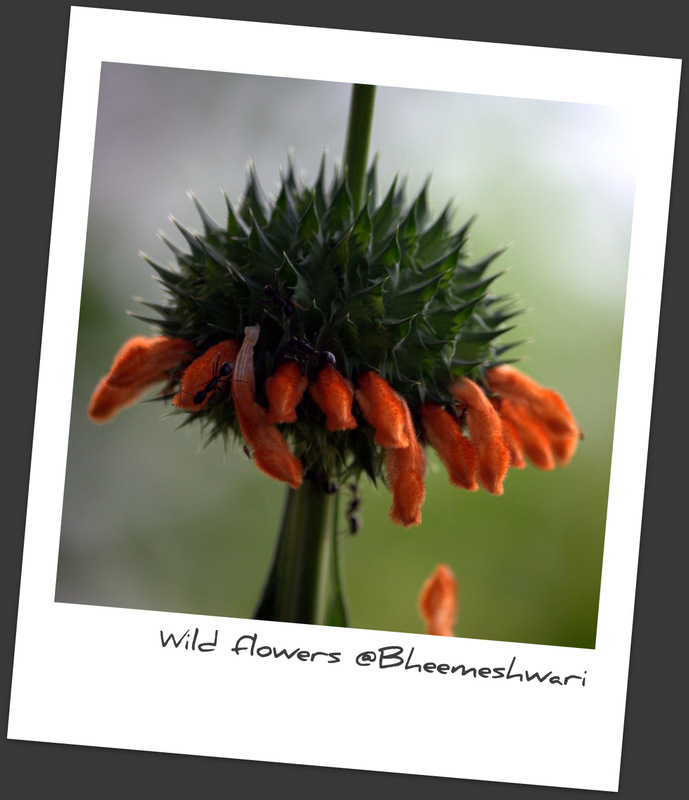 Bheemeshwari is best for day outings. There are so many activies to indulge in and enjoy with family and friends. Thanks for your appreciation Ajay.